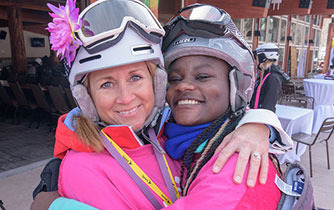 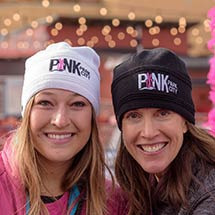 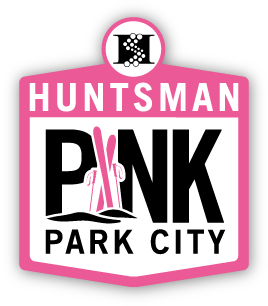 Pink Park City is a ski day dedicated to conquering more than just the slopes, but also conquering cancer by supporting research at Huntsman Cancer Institute. 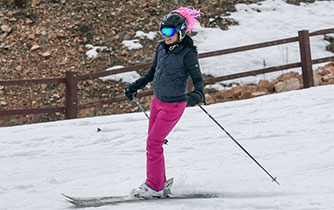 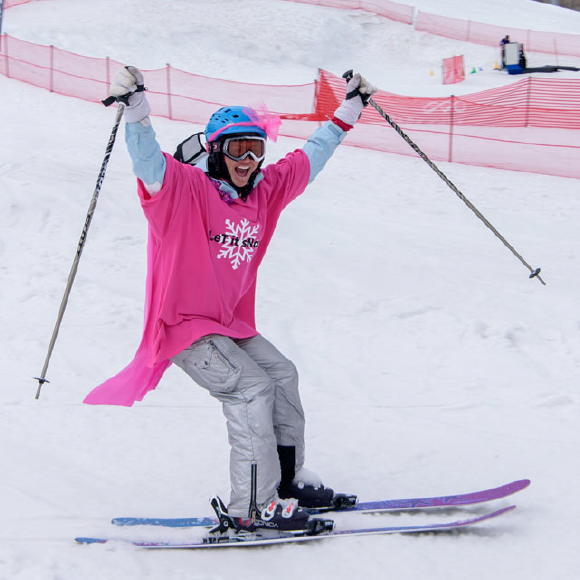 For the second year, Park City Mountain will be covered in pink with pink parties, pink decorations, and hundreds of pink skiers all rallying together for a day of fun that everyone can enjoy. 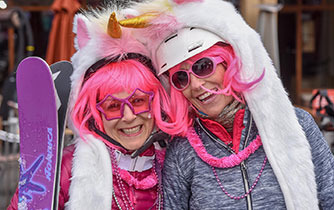 Live music, activities, a costume contest, photo opportunities, and great food!